This meal is warm and comforting; so pull up a chair by the fire and enjoy! 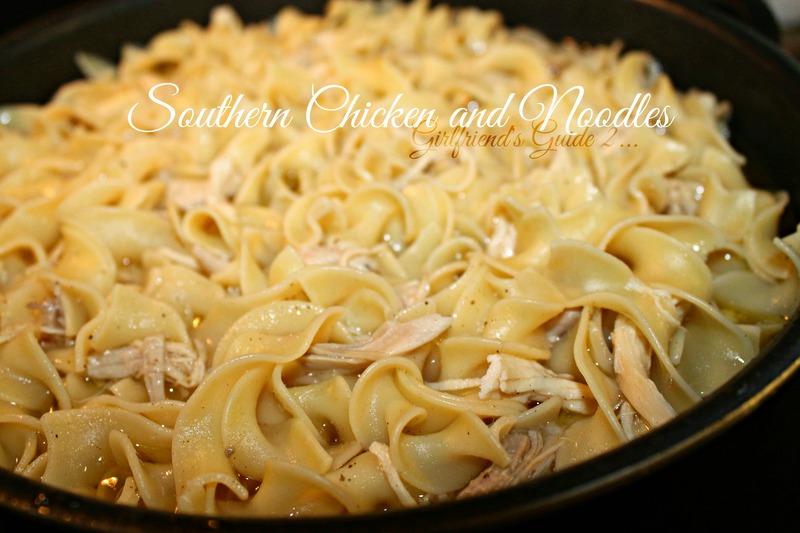 Southern Chicken and Noodles Best way to spend a cold day! I have included variations for slow-cooked, quick cooking and thick and creamy noodles.